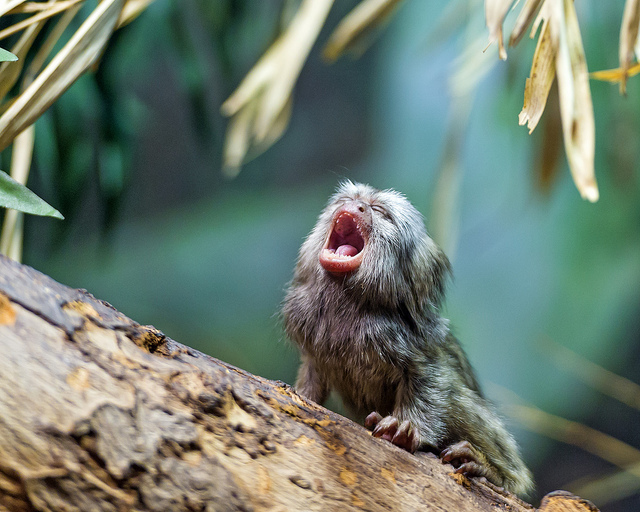 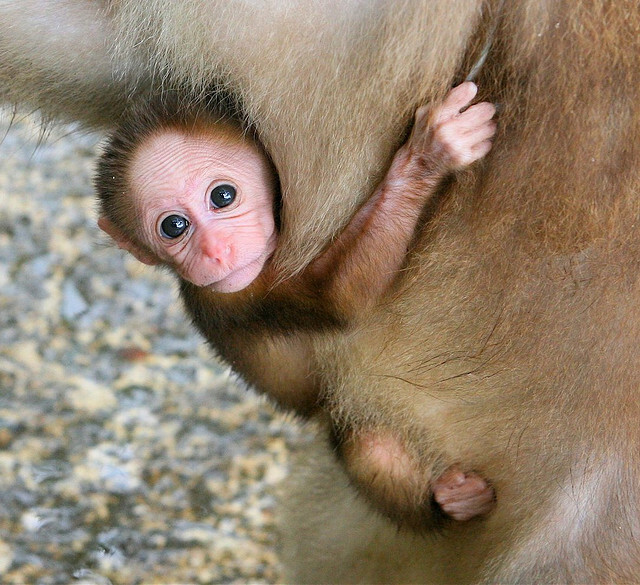 A baby monkey holding on. 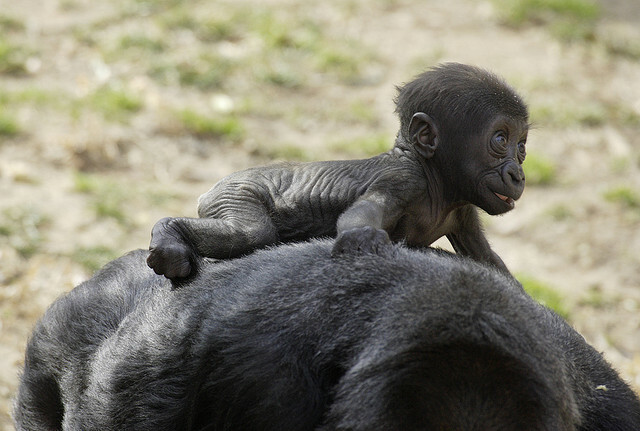 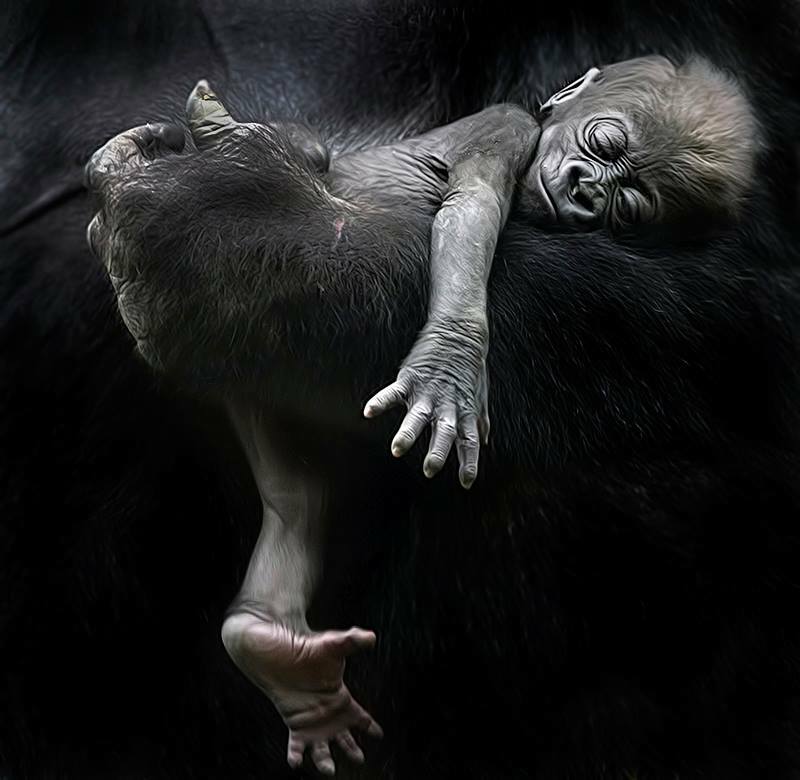 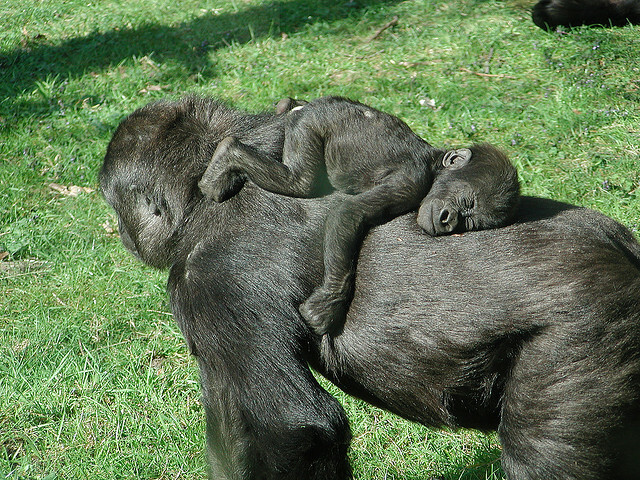 A baby gorilla rests in its mother’s arms. 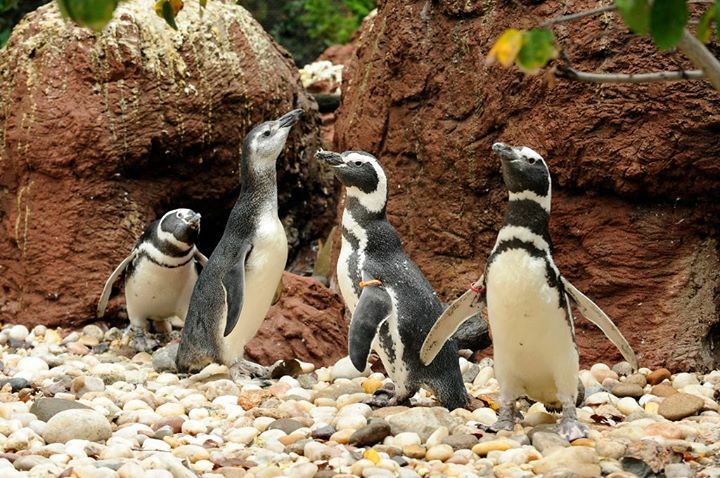 A group of baby penguins out and about at the Bronx Zoo. 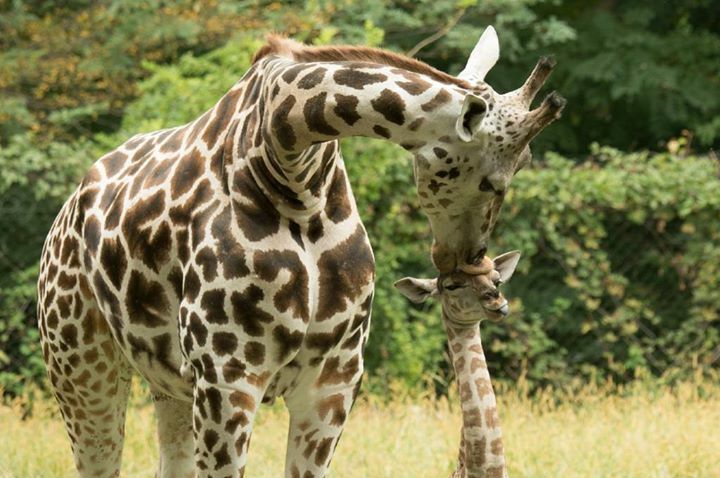 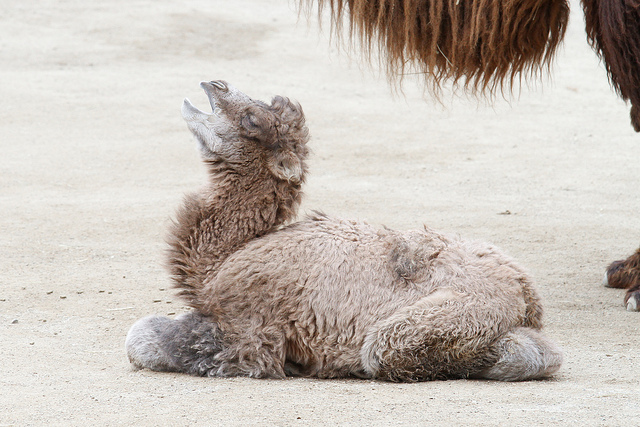 A baby giraffe gets a kiss on the forehead from its mother. 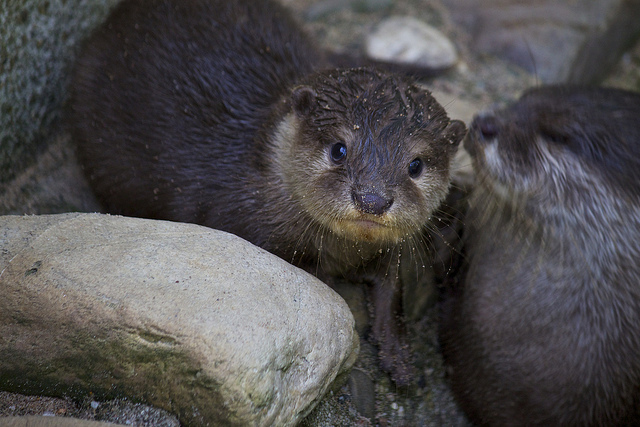 Spotted: A baby sea otter lurking among the rocks. 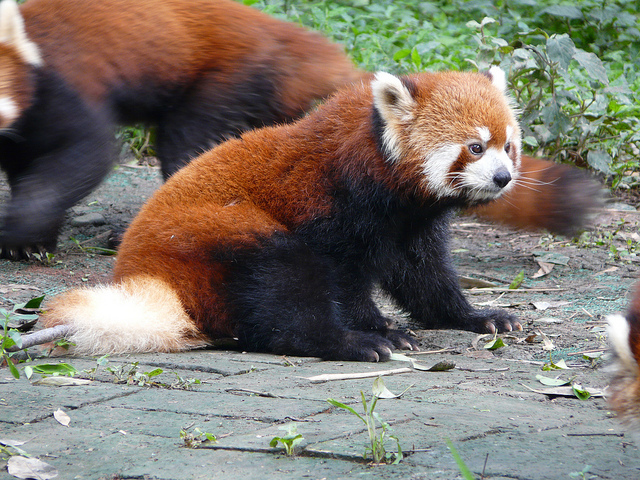 This baby red panda looks ready to cuddle. 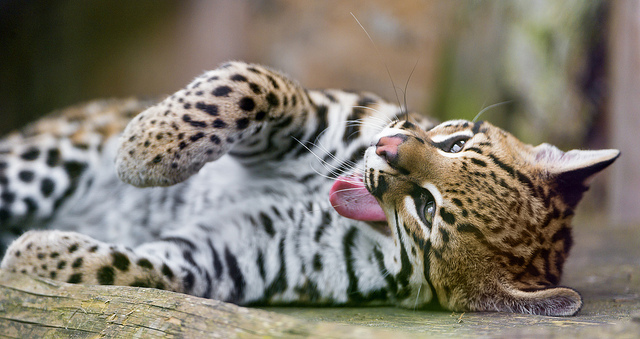 A baby jaguar waiting for someone to play with it. 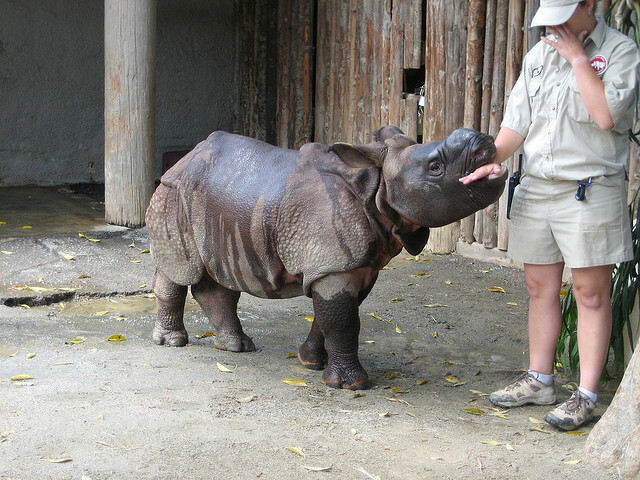 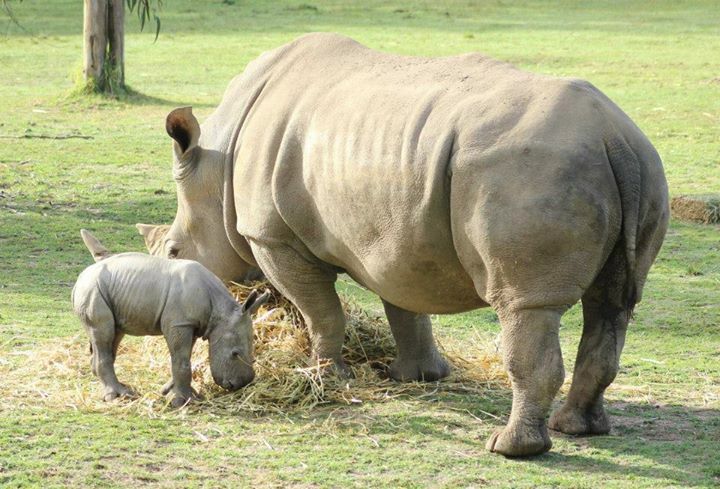 A baby rhinoceros and its mother eating together. 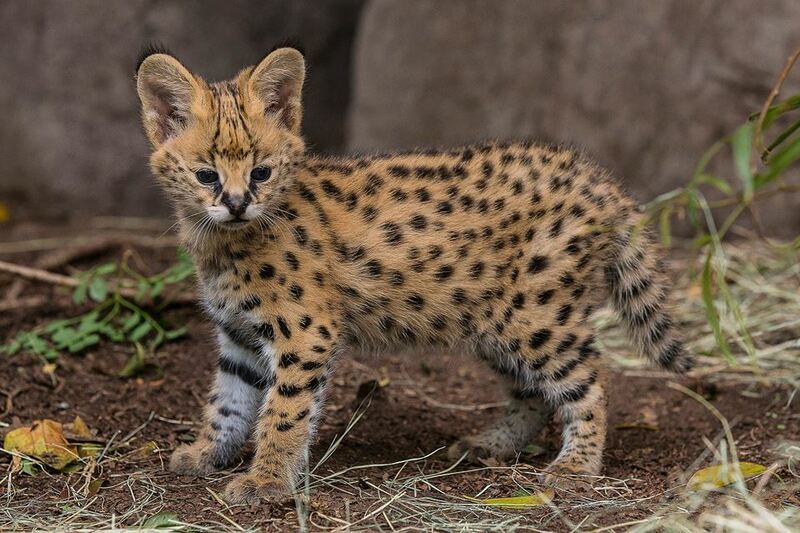 A baby ocelot exploring the grounds at the San Diego Zoo. 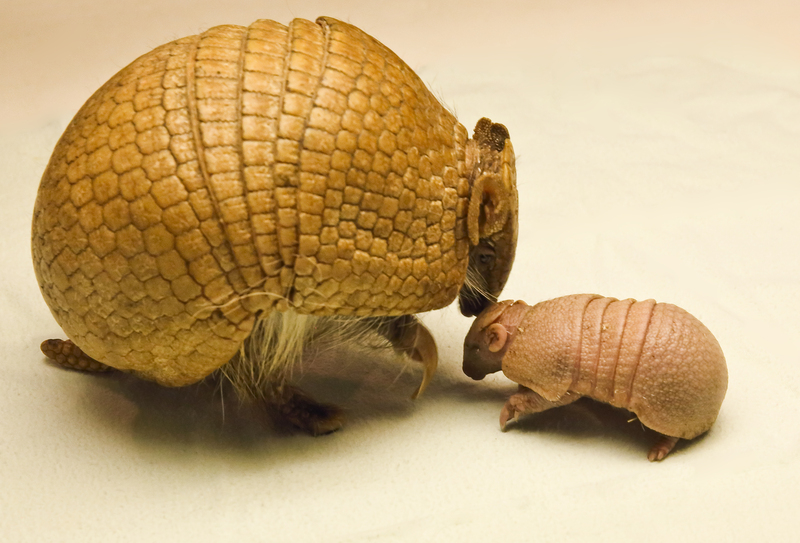 A new born baby armadillo getting close to its mother. 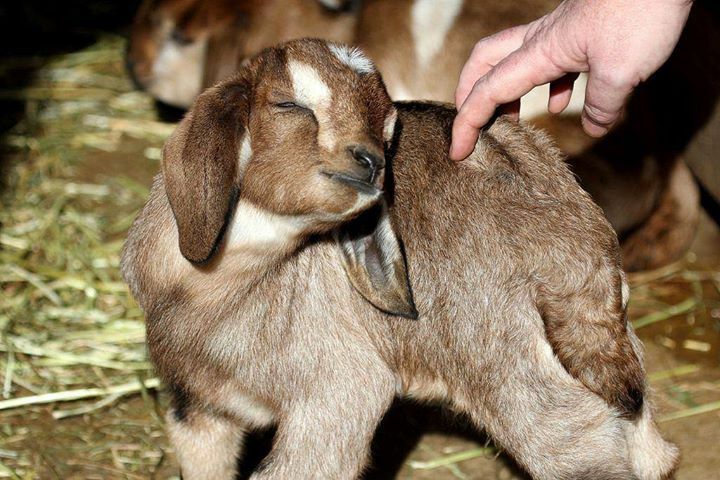 This baby goat enjoying a little back scratch is the cutest thing ever. 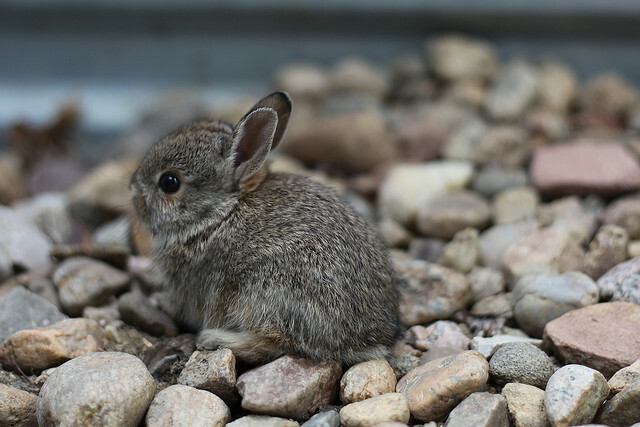 A baby bunny waiting among the rocks. 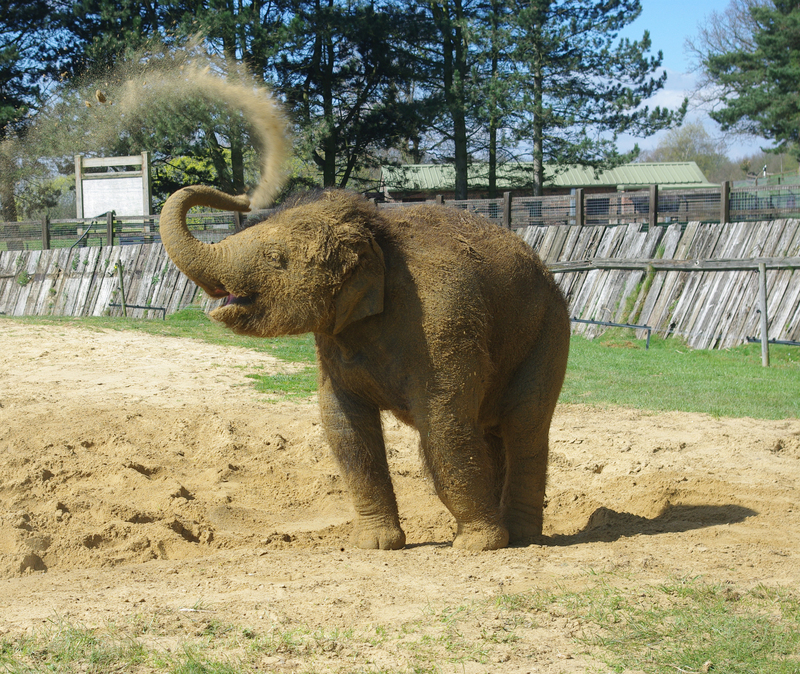 A baby elephant spraying itself with sand. 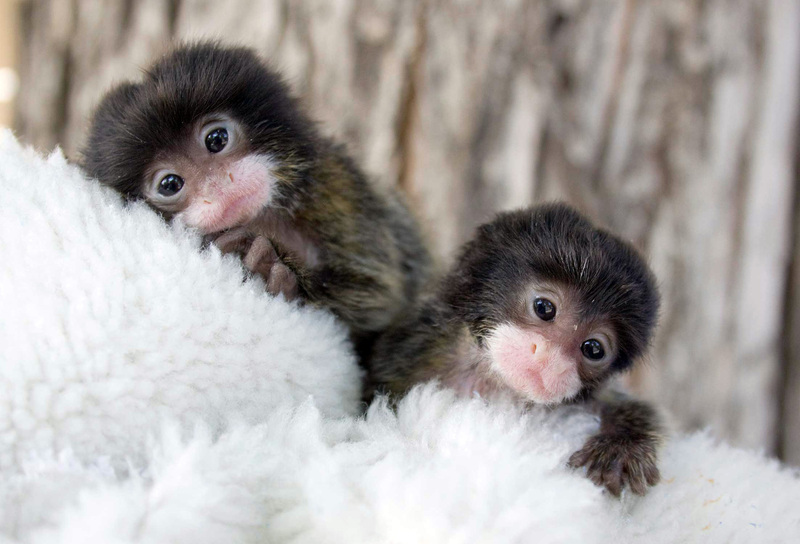 Two baby emperor tamarins snuggling in a blanket. 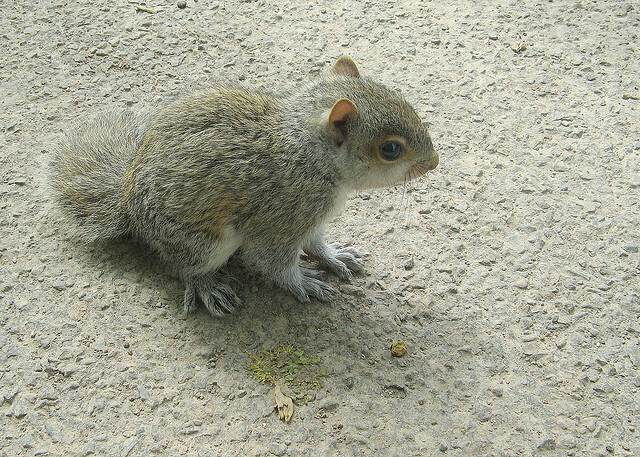 A baby squirrel waiting for some company. 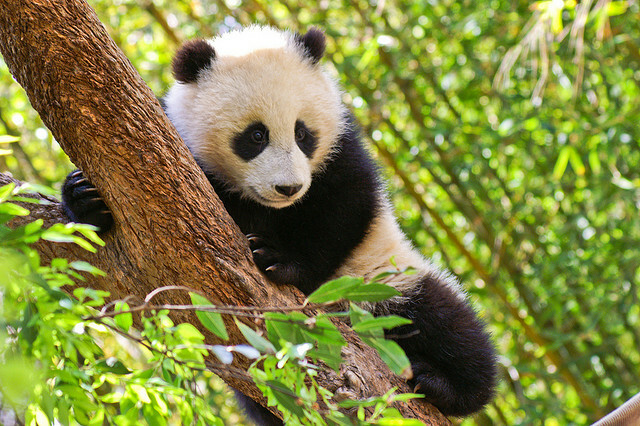 A baby panda hiding in a tree. 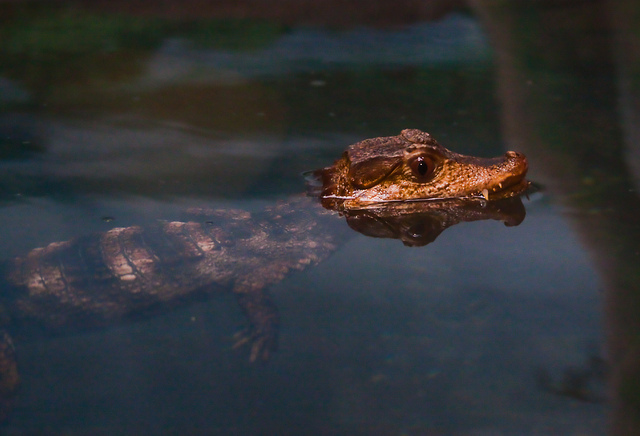 A baby alligator swimming around in the water. 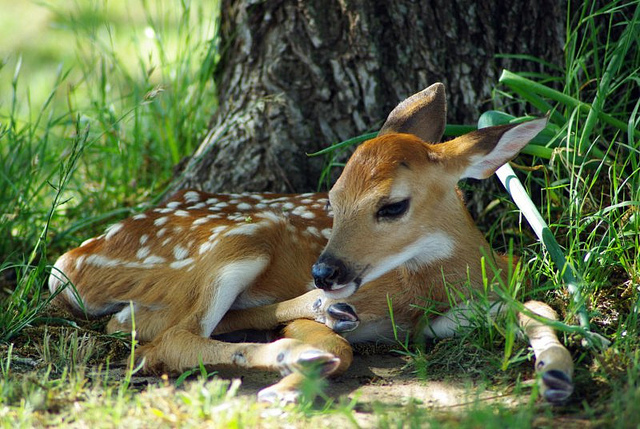 A baby fawn resting under a tree. 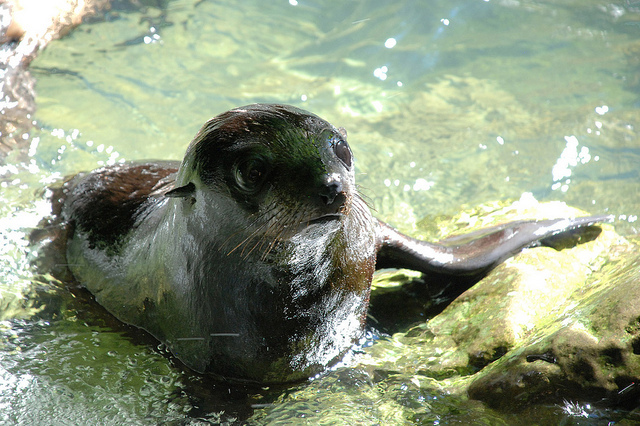 A baby New Zealand fur seal hanging out in the water. 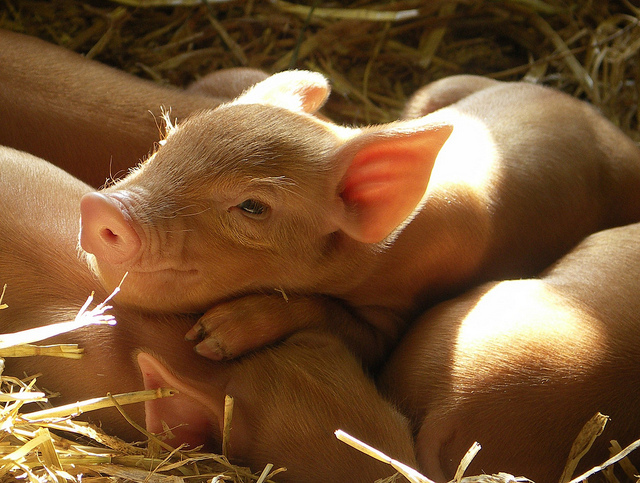 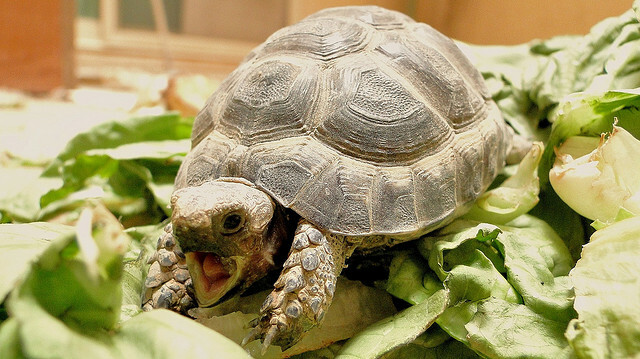 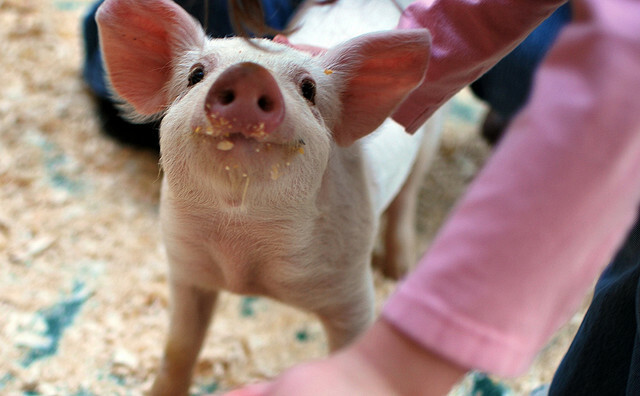 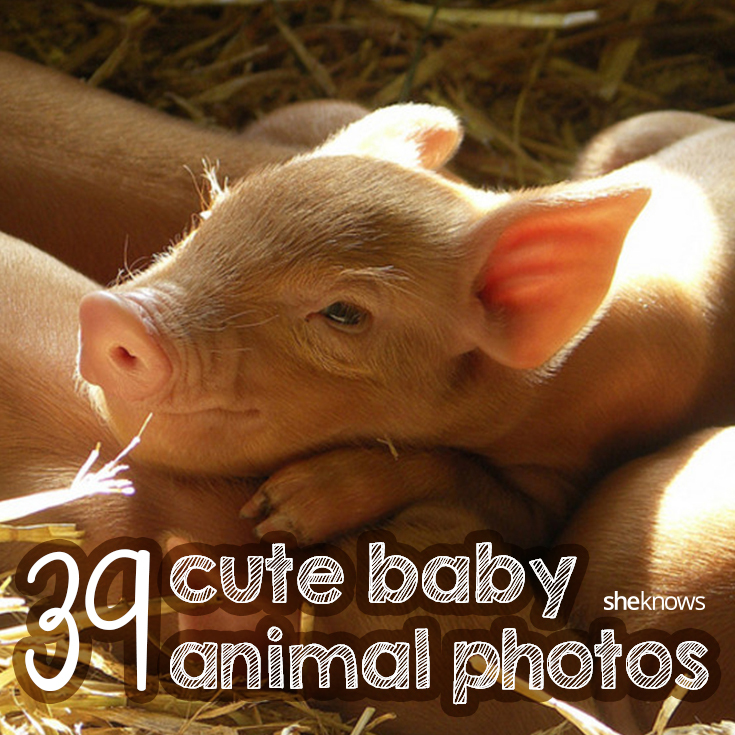 This happy piglet just finished eating. 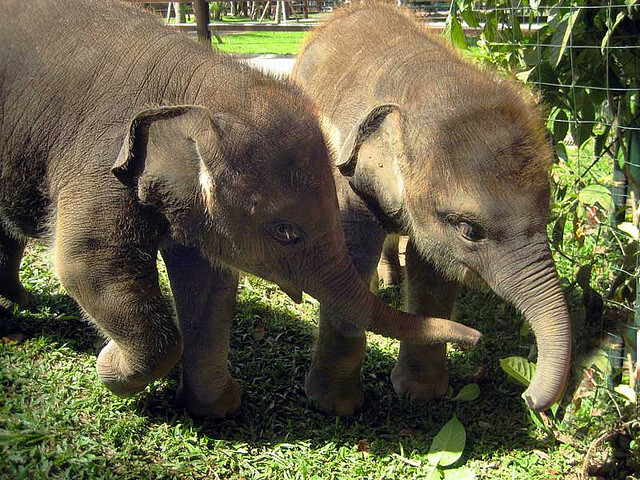 Two baby elephants playing around. 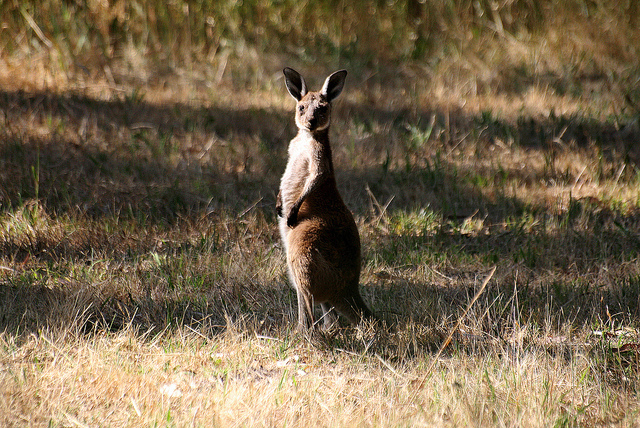 A baby kangaroo looking off into the distance. 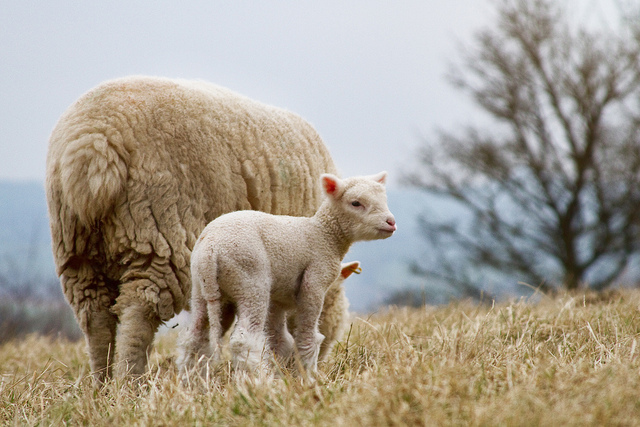 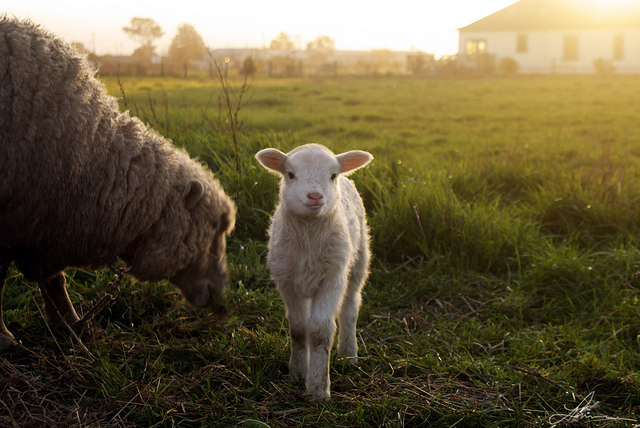 A lamb and its mother walking through a pasture. 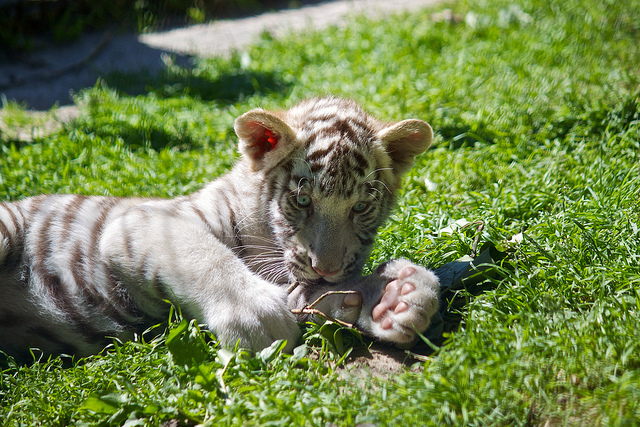 A baby white tiger lying in the grass. 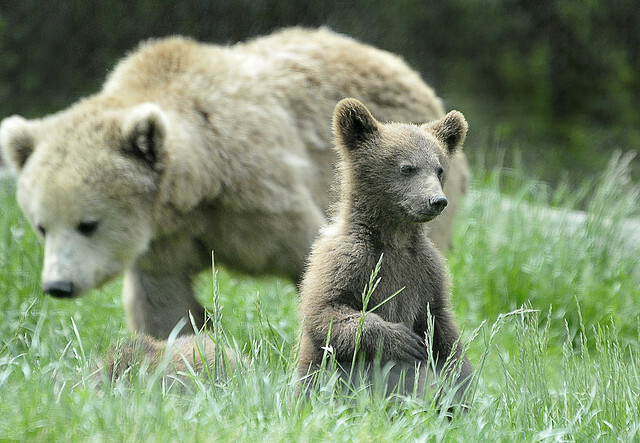 A bear cub and its mother wandering through the grass. 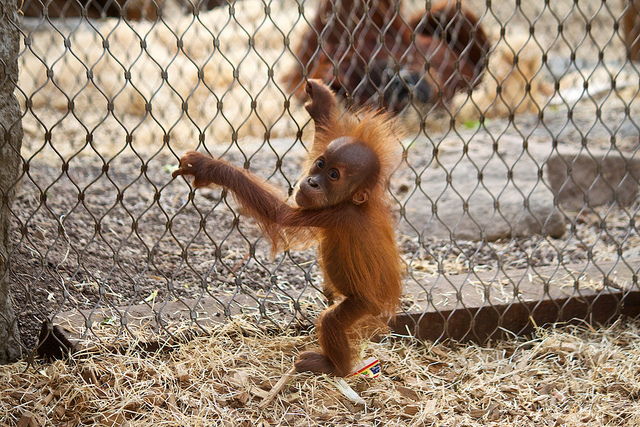 A baby orangutan holding onto a fence. 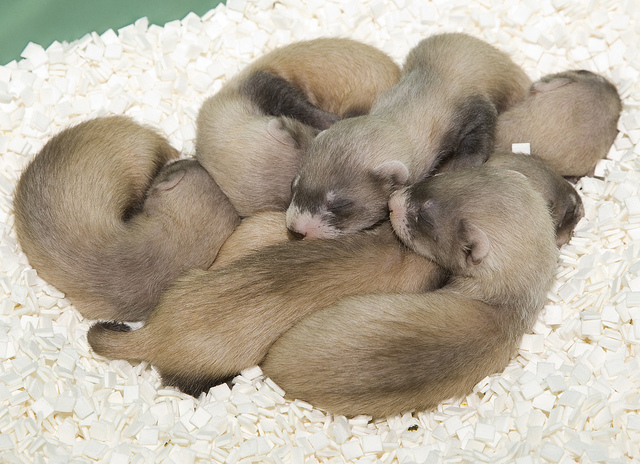 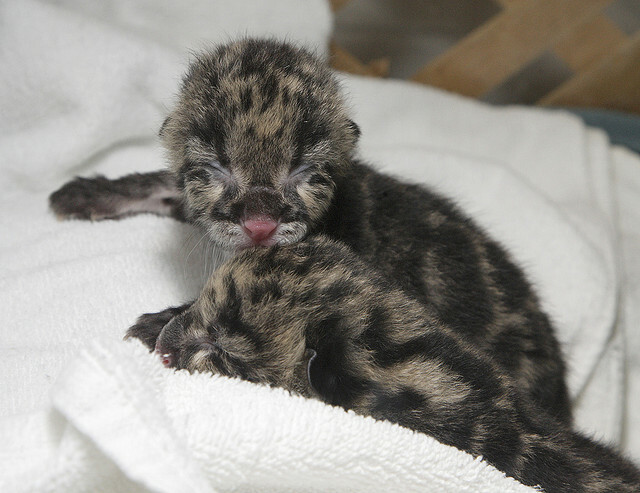 Two newborn baby clouded leopards snuggling together. 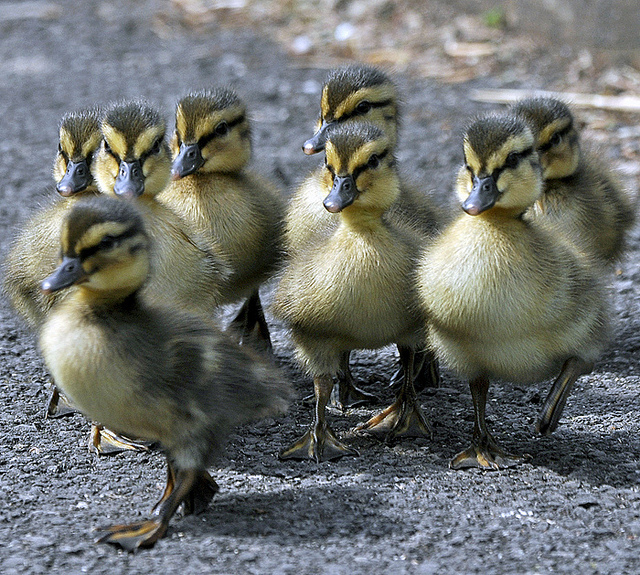 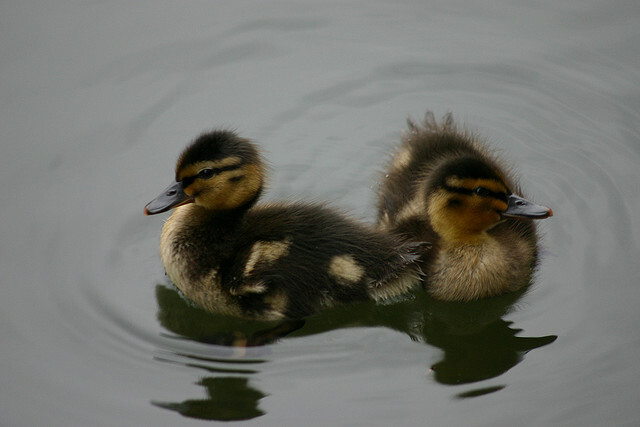 A group of mallard ducklings out for a stroll.